Please note a tourist tax is payable upon arrival at your accommodation. The final price of the accommodation may vary depending on the amount of people and availability. March to September is peak period, so all locations fill up exceptionally fast throughout these months. So, your flights are booked and your trip has been organised… now, you just need to find your accommodation in Barcelona. Do not fear – we have you covered with a wide range of brilliant three-star hotels in Barcelona! 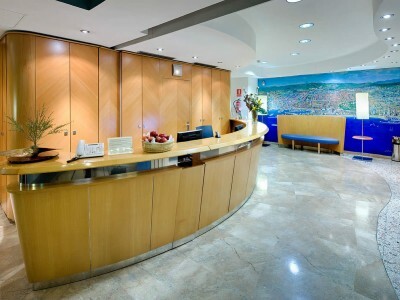 Our location and experience means that we have strong ties with an extensive network of high-quality three-star hotels in Barcelona. We can work on your behalf to help you find exactly what you are looking for. Barcelona has a large number of international visitors to the city every year. This means that the hospitality industry is very strong here and there is a nice emphasis on high-quality service. 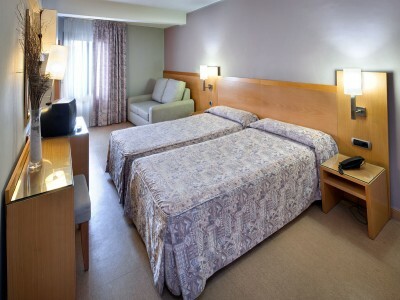 We can work for you to make sure you have an excellent stay. 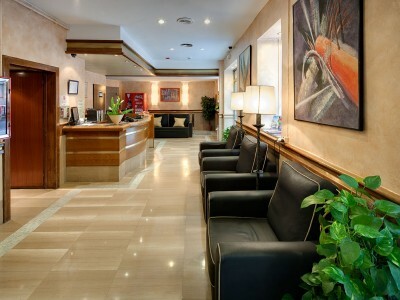 Please be aware that all hotels in Barcelona have a tourist tax that is payable on arrival. March to September are peak months for accommodation in Barcelona but we can work for you to get you the best deal possible at your desired hotel.